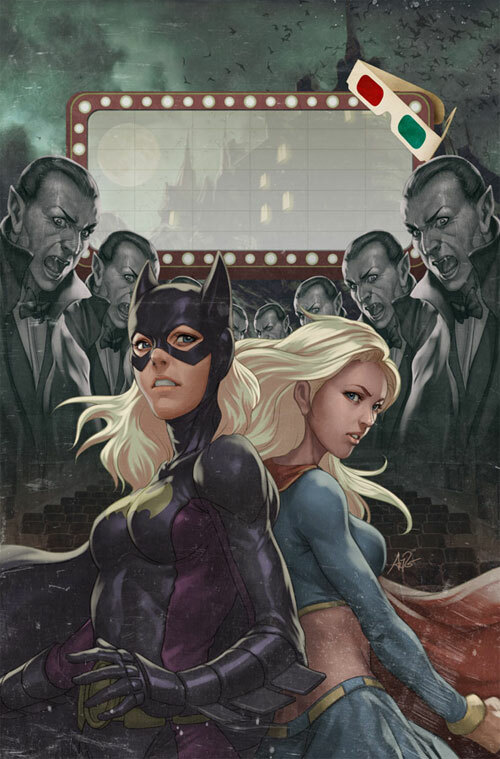 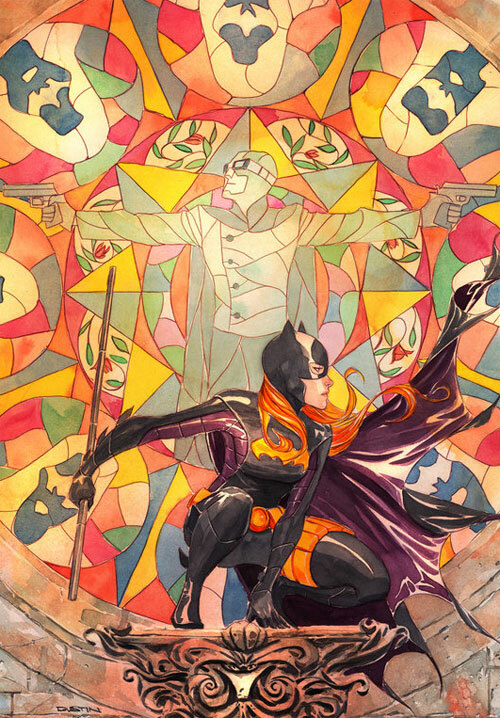 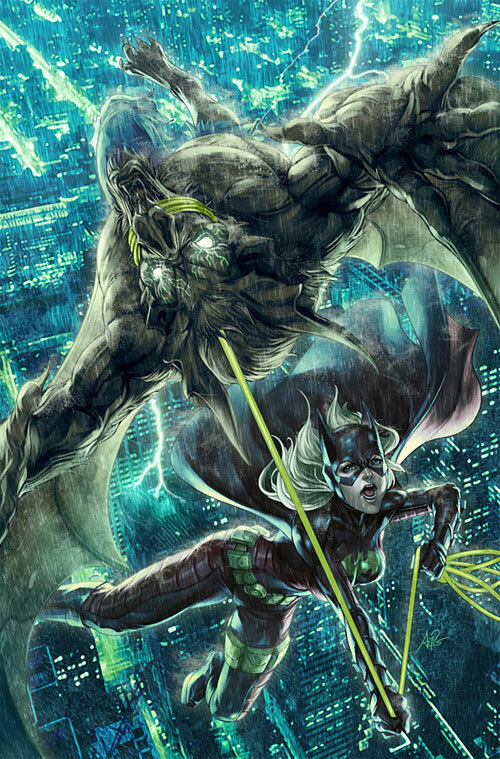 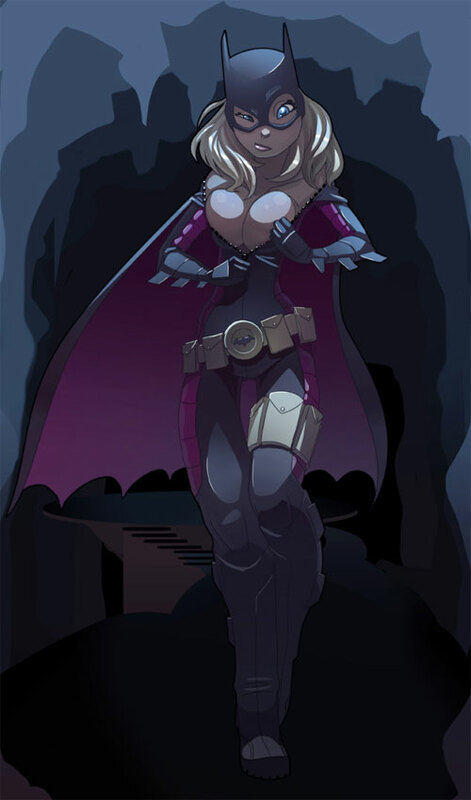 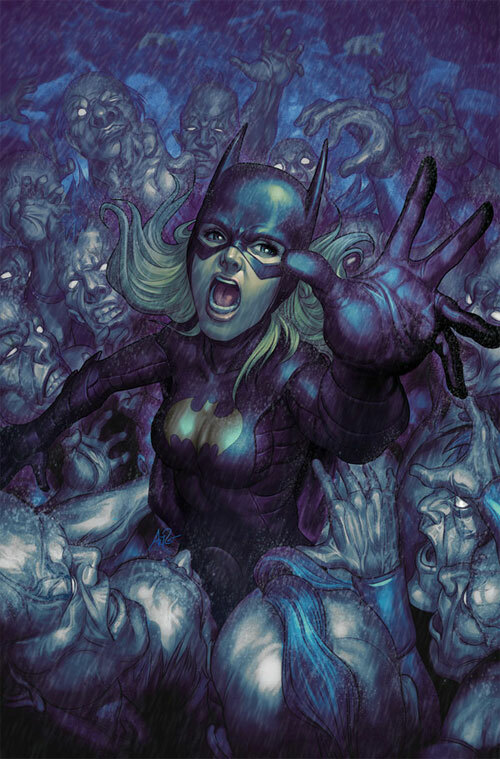 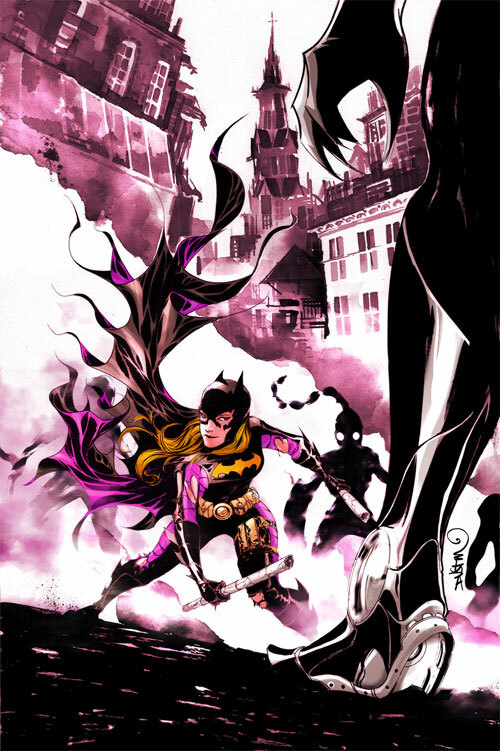 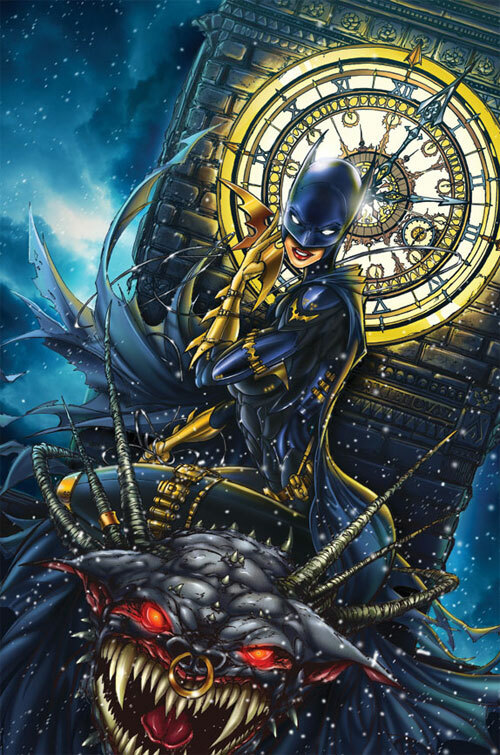 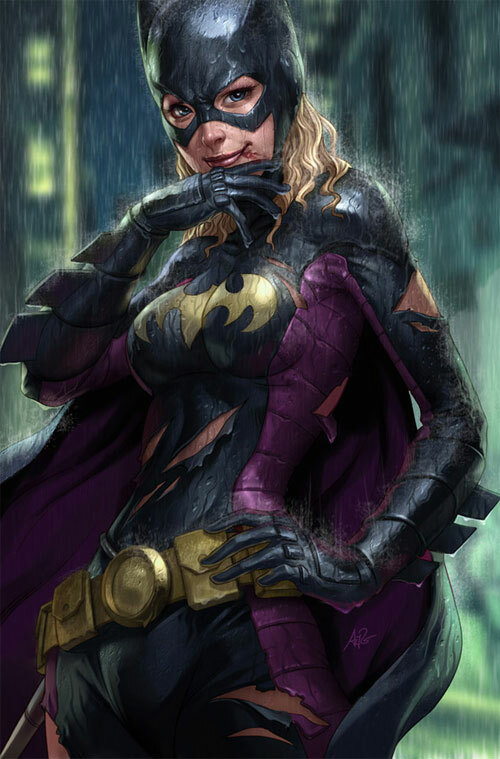 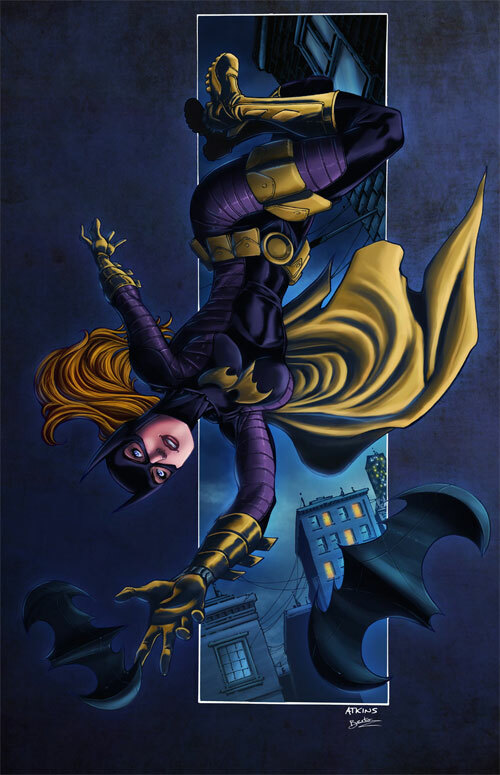 This next collection of 35 Bat Girl Artworks compiles some interesting and unique masterpiece of this amazing character as seen in the eyes of the artists. 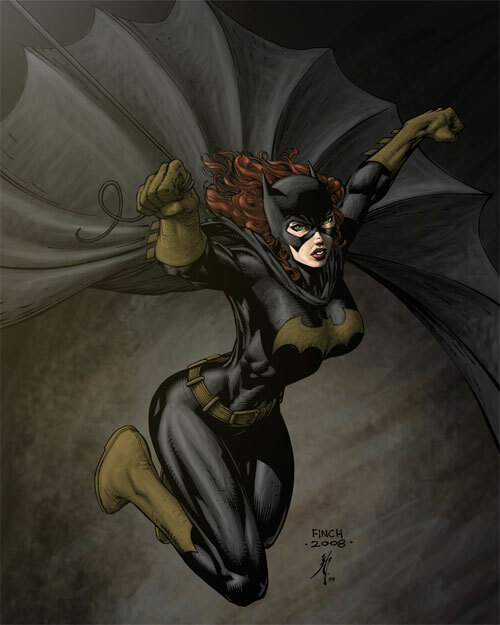 Check them out and be inspired!!! 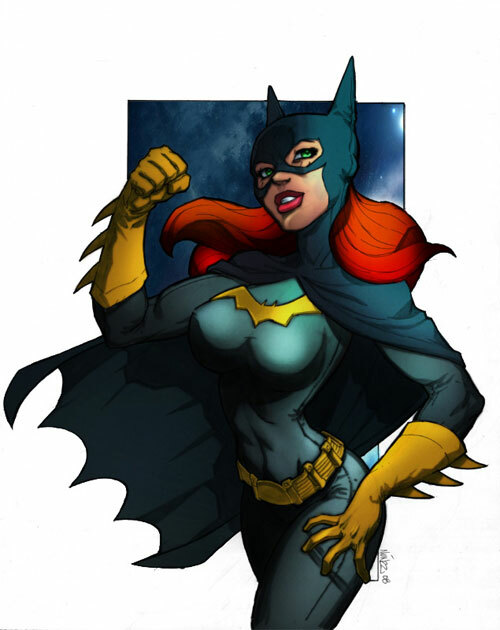 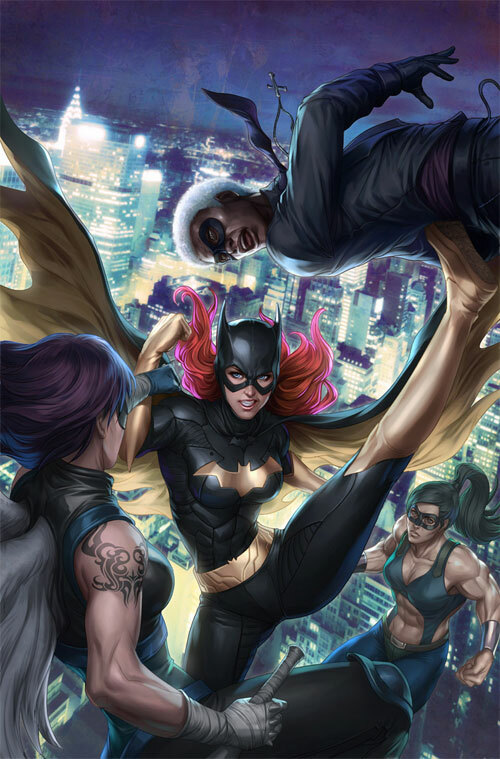 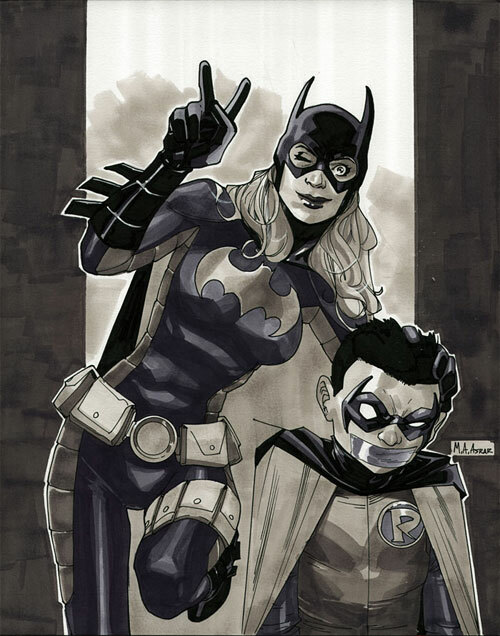 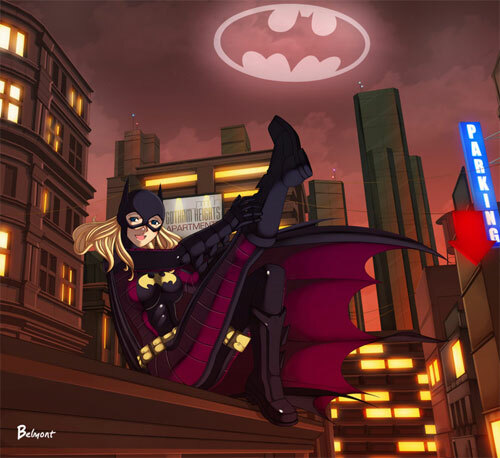 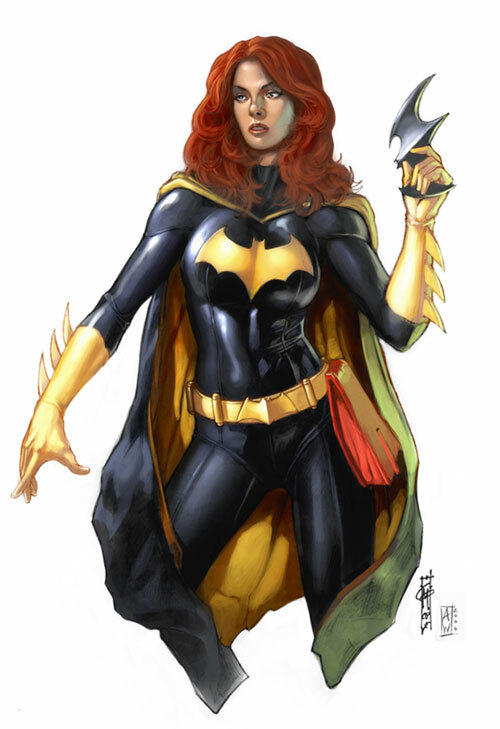 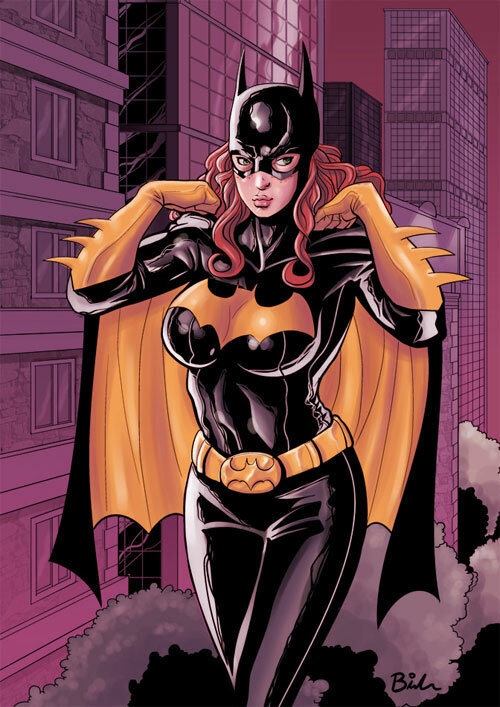 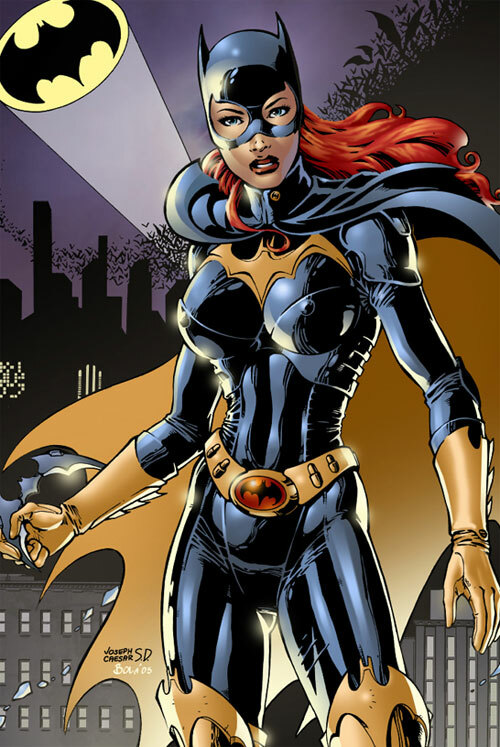 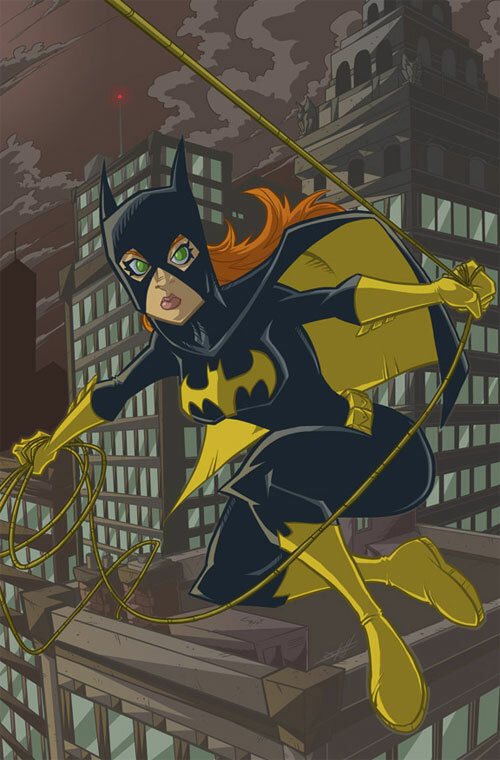 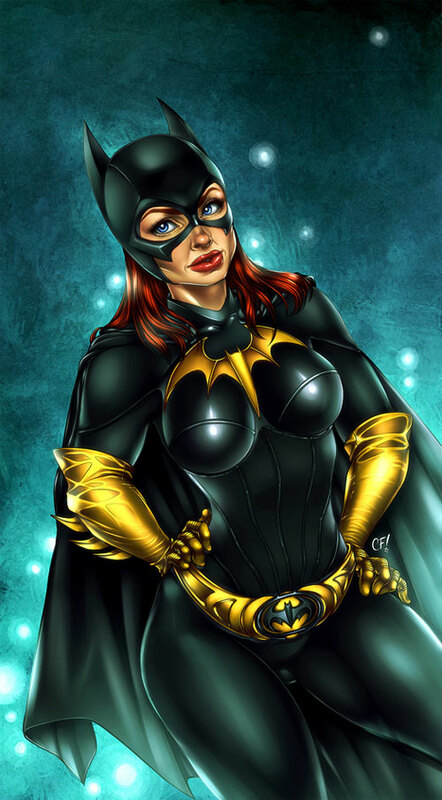 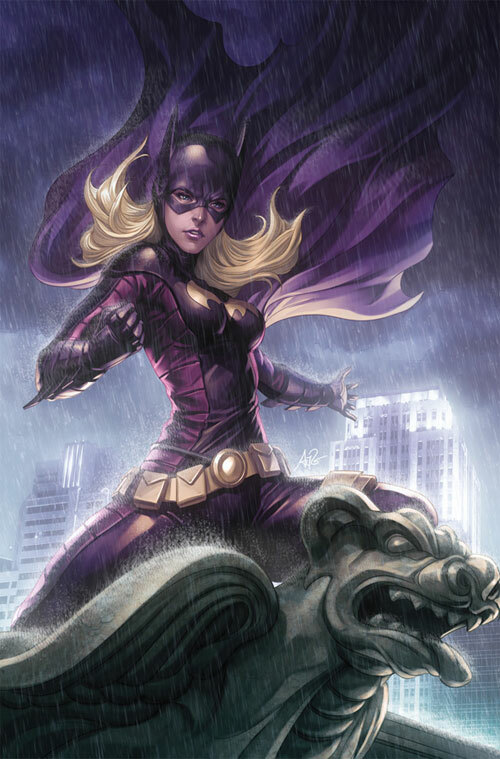 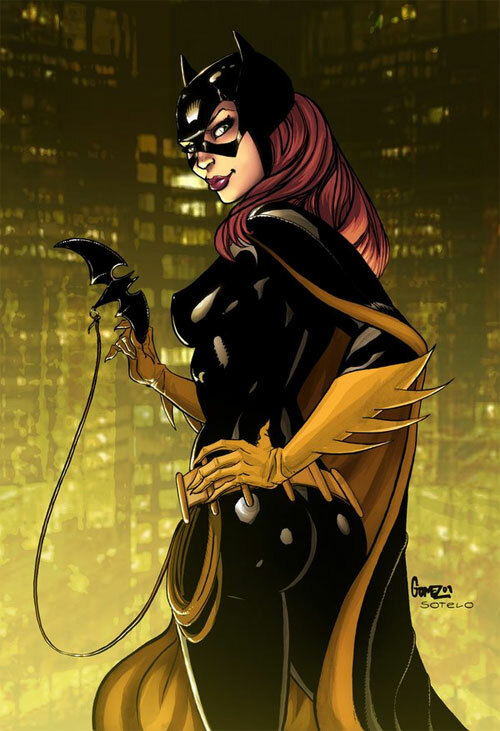 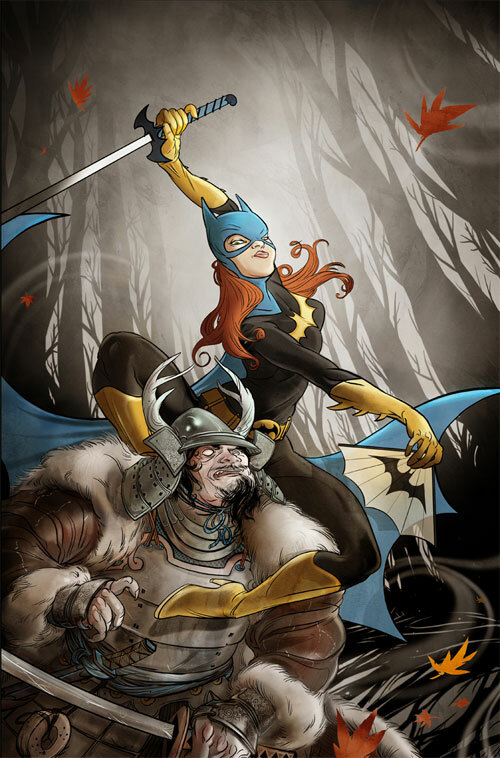 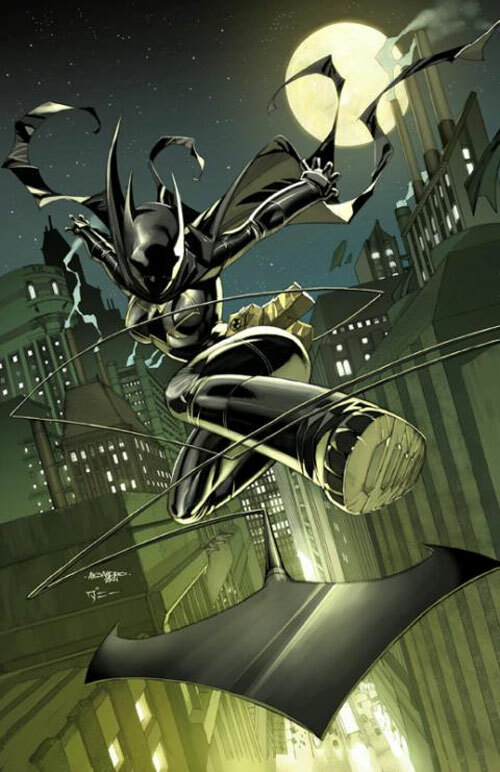 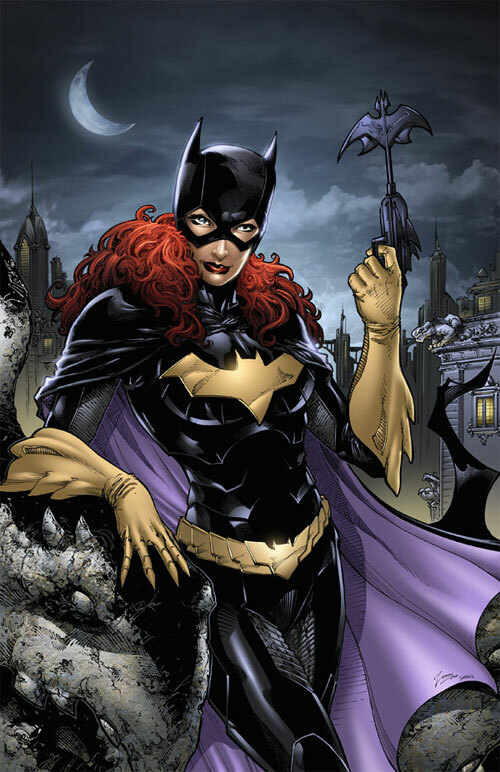 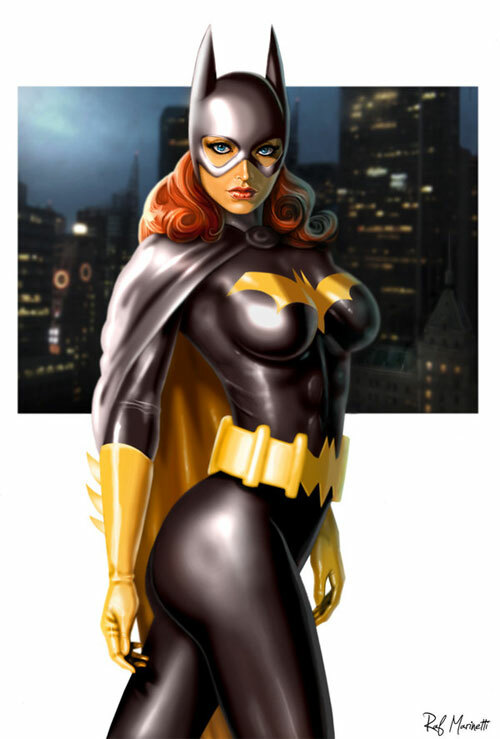 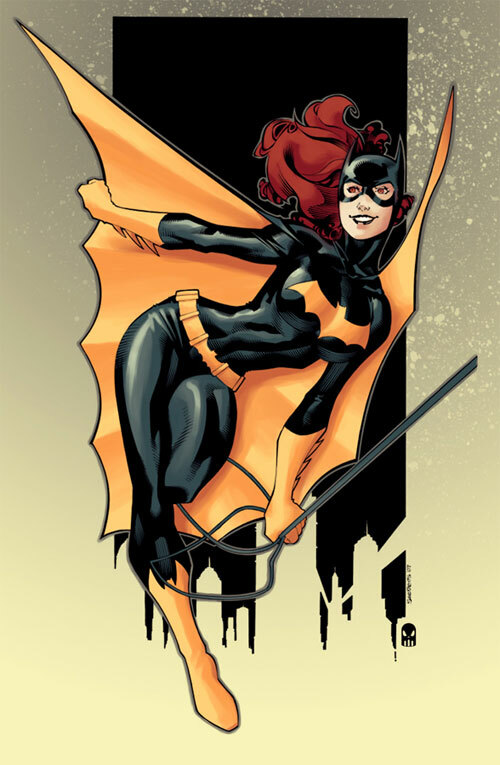 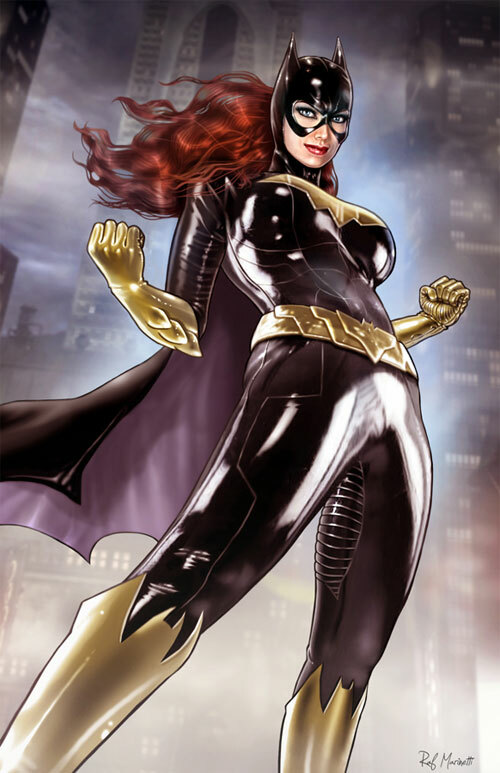 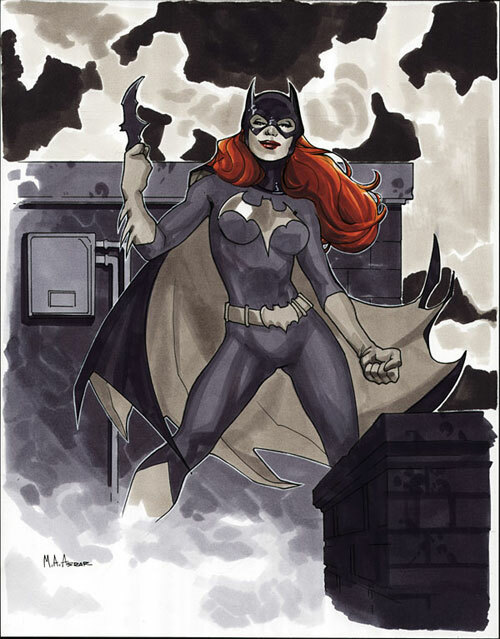 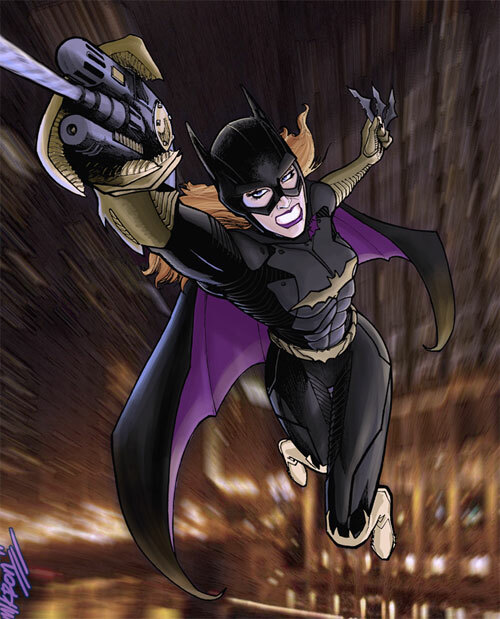 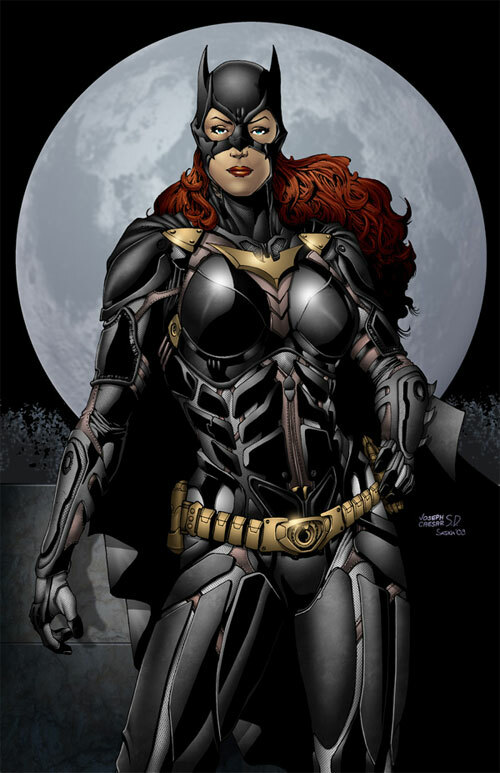 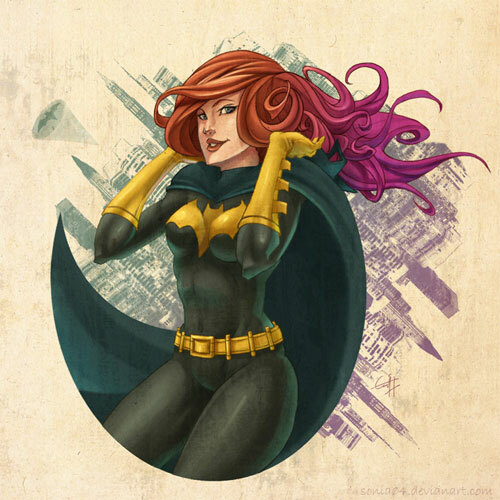 As Batgirl, Barbara Gordon plays a supporting role in a string of animated series.